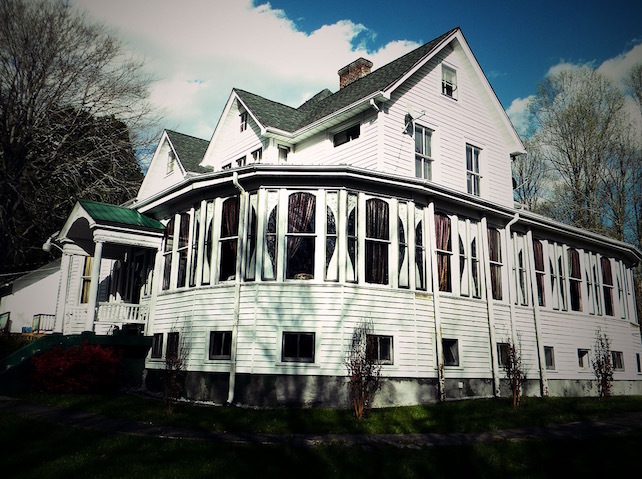 Home » Trail Blog » Bramwell Christmas Home Tour soon, more trail news! Historic Bramwell once had the most millionaires per capita of any city in the United States, fueled by all the nearby coal mines. Today, many of the millionaire mansions are still around, and visitors have the opportunity to tour them and learn more about their history during the Christmas Home Tour! The Bramwell Christmas Home Tour is on Saturday, December 8, from 5 p.m. to 10 p.m. The self-guided tour costs $15 and is open for people of all ages! We also have some more news to share about the impending closure of the Pocahontas trail system. According to a new news report, mapping of a new trail system is underway that could have as many as 100 miles of trails! 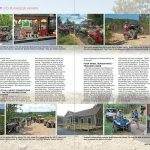 The trail would connect Bramwell, Coaldale, and Anawalt with the new Warrior Trail System, which will give Four Wheeler Heaven direct access to Hatfield-McCoy Trails’ newest system! The planned opening of the new Pocahontas trails is Spring 2019. We believe that Four Wheeler Heaven will NOT lose access to the Indian Ridge and Pinnacle Creek trail systems, so we hope this situation will be a win-win for all involved! We will keep you updated on the progress of the new trails! We are now accepting reservations for both lodging and camping in 2019. Learn more about our accommodations and camping spaces, and check availability now to lock in your week or weekend adventure at Four Wheeler Heaven!